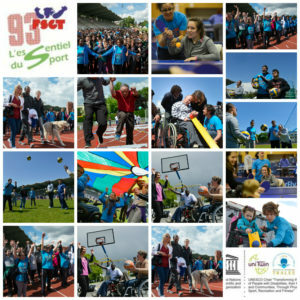 UNESCO IT Tralee supports the Festival of Shared Practice 2016 in Noisy-Le-Sec on 18th May 2016. 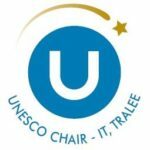 UNESCO IT Tralee is delighted to be patron of the 3rd Festival of Share Practice 2016, Noisy-Le-Sec on 18th May 2016. 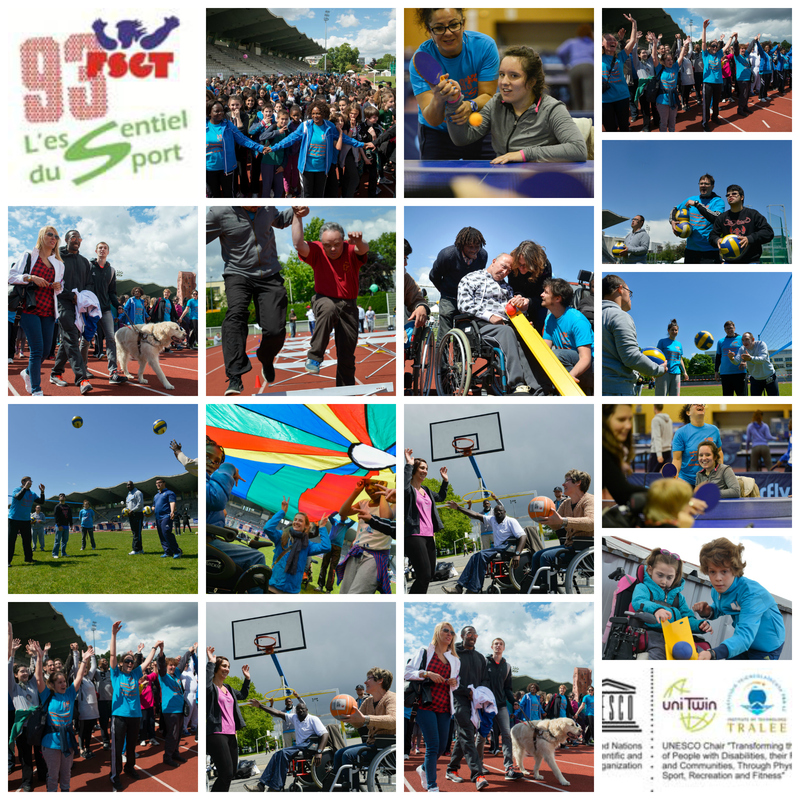 The UNESCO Chair IT Tralee recognises and supports the work of the committee FSGT Seine-Saint-Denis in working to increase access to sporting activities for people with disabilities, especially through mainstreaming diversity / shared practice. We wish all those involved in the 2016 Festival of Share Practice an enjoyable event.